Mile after mile comfort comes from super smooth internal shorts that just feel seamless. 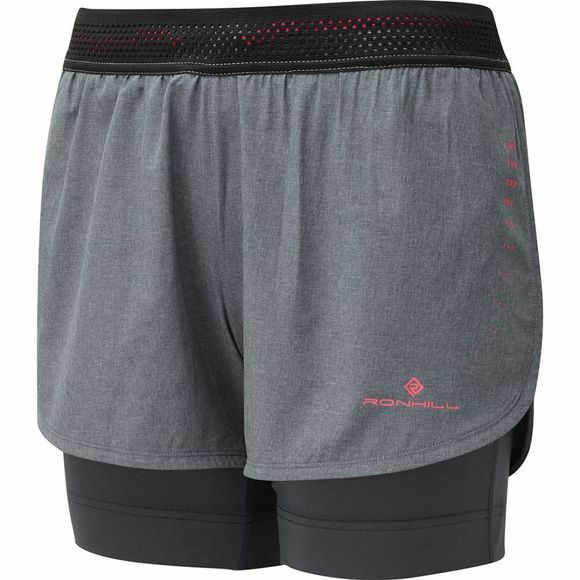 Storage matters if you’re going the distance, so these sleek and minimal looking shorts feature two ‘stash’ pockets, together with a secure zipped pocket for your phone, door key and credit card. 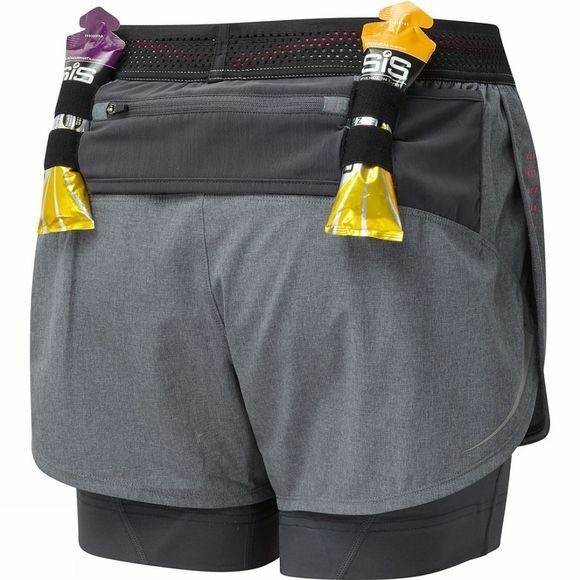 Tactically placed loops will hold gels and there’s even room for one of our compact fuel flasks in a specially sized pocket against the inner short . All your important stuff is tucked away securely and neatly, ready for you to start munching the big miles.